Our best got even better. That’s according to Satoshi K, who bought a LIFE 9000 years ago and decided to upgrade to the new LIFE M13: “I cannot be happier with this machine” Satoshi compares their M 13 favorably to their friend’s Kangen Water machine: “my unit produces superior levels of alkaline and orp water.” LIFE’s new M 13 outperforms the high priced Kangen machine – for $483 less. 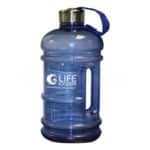 LIFE Ionizers has among the highest number of loyal, repeat customers in the water ionizer industry. The new Next-Generation LIFE M-13 is the world’s first 13 plate home water ionizer. the M-13 outperforms all other brands; You get the highest antioxidant potential and the highest flow rate – 5 to 6 liters per minute – possible in a home water ionizer. The M13’s thirteen plate design, and larger capacity inflow and outflow manifolds means that it can fill large containers fast, about 50% faster than any other ionizer while maintaining high antioxidant potential. “I have been using ionizer machine for years and had Life Ionizer 9000 previously which I upgraded to M13. I cannot be happier with this machine as it produces very high value alkaline and ORP value water. 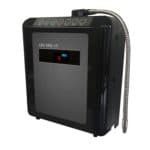 I compared ti to my friends Kangen Japanese made water system and found my unit to produce superior levels of alkaline and orp water not to mention that my machine has the additional benefit of UV cleansing.” – Satoshi K.
“After being introduced to the health benefits of Ionized Alkaline Water via a distributor of a competitors product, we spent several weeks researching the various Ionizers available on the market before deciding to purchase a M13 Under Counter Unit from Life Ionizers. Our expectations were exceptionally high, and have been consistently exceeded with each interaction with this company. 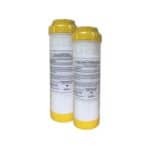 Starting with the prompt, knowledgeable, and courteous online chat feature on their website, and continuing with superior customer service skills of the sales representative (Will) the purchasing process was low pressure and very pleasant.” – Ralph L. Jr.
“There are so much more positive benefits in drinking Alkaline water on a daily basis. Some benefits of acidic water is cooking beans in half the time and cleaning dishes without soap. My favorite part is cleaning my 8 year old daughter’s glasses better then I’ve ever seen. Wow! It’s a two in one machine. I’m going to look and feel better, better my health and cut my time in cleaning. There was no way I could not buy a M13 Life Ionizers machine for me and my family.” – E Cloud. “I really like the light taste of my ionized water–I can drink more of it. I am a fairly health person–I try to drink my green smoothies regularly and am a vegetarian–I don’t feel big difference on my overall health, but noticed these minor differences with drinking ionized water: I also no longer have the problem of having to run to the restroom when I get the urge to urinate, even with drinking more water. When I first started drinking it, I seemed to sweat more, and I am not a person who sweats a lot–guess my body system is more efficient in ridding toxins through the skin with ionized water.” – Patricia T.
“I have been drinking Life Ionizer alkaline water from my M13 since March of 2015. I don’t like to ever be away from my water, so I also purchased the alkaline water pitcher for when I am away from home. 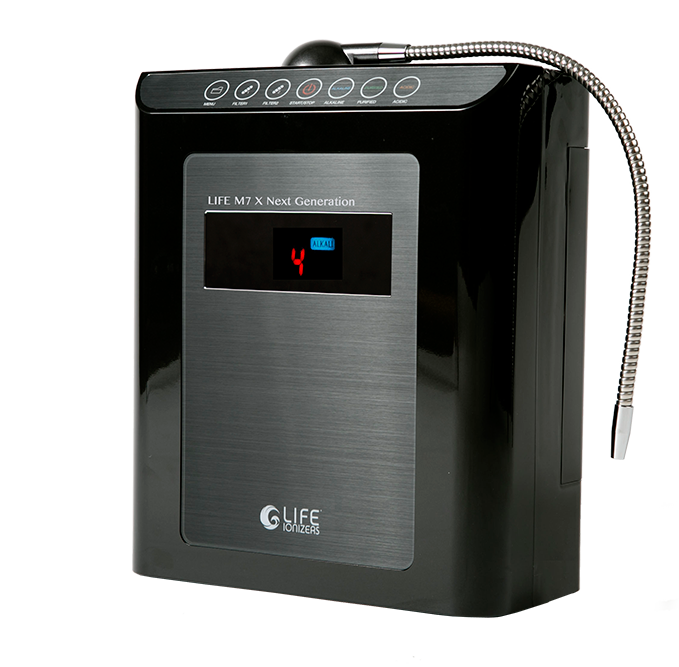 I love my water machine and the staff is always very helpful when I have to call and ask questions or get some guidance.” – Cindy R.
“I love my new Life M13 Next Generation Ionizer. The company was very helpful in answering questions and helping me to set up my machine. I have the under the counter model and love it. I am enjoying the the sweet taste of the water and health benefits. I highly recommend this ionizer!” – Eileen H.
“The sales people are very knowledgeable and the quick replies whenever I have a question or concern are immediate. I would highly recommend this product against all the other ionizers on the market. The features it has and under sink installation has a high quality tap that works great and looks great installed by my other taps.” – Tips M.